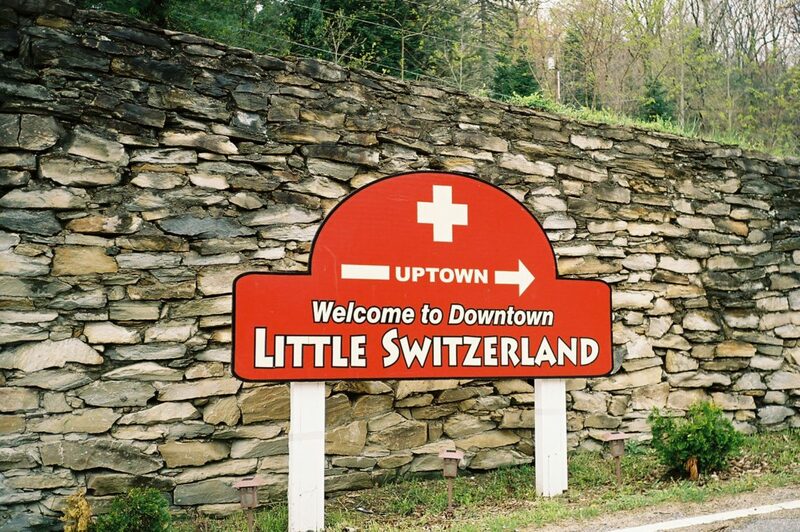 If you have never been to Little Switzerland before, then you really don’t know what you are missing! Little Switzerland is a hidden gem, and although it may be a small town, it has plenty to offer visitors. 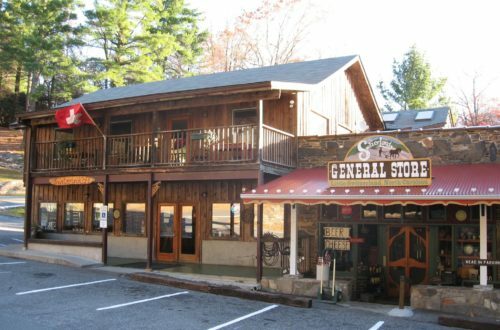 La Petite Chalet is one of the premier choices for lodging in Little Switzerland, NC and it makes a great place to be your base for exploring the local area and all it has to offer. Here are some of our favorite reasons why you should visit Little Switzerland for your next mountain vacation. 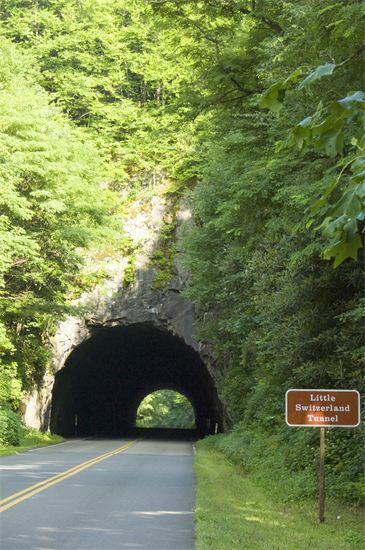 We believe Little Switzerland is the crown jewel of the Blue Ridge Parkway. This is largely down to the stunning views you can enjoy. The local area is brimming with unspoilt beauty and you can enjoy amazing views of Mount Mitchel, Grandfather Mountain, Table Rock, Hawksbill and more. When you choose La Petite Chalet as your lodging in Little Switzerland, NC you have some of these spectacular views right on your doorstep. Take advantage of our private treehouse which has views right over Catawba Valley. It’s the perfect spot to enjoy your morning coffee. If you are the outdoorsy type, Little Switzerland is a great spot to do some hiking. We have a good selection of hiking trails in the area suitable for all levels of experience. Many of the trails begin within just a short distance of your lodging in Little Switzerland, NC if you choose La Petite Chalet as your base! 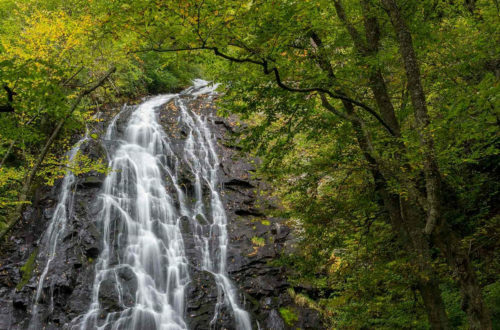 One trail that we highly recommend is the Grassy Creek Waterfall Trail. It is a 2.8 mile out and back route that is suitable for all abilities. The trail and the waterfall are on private property, but the owners allow public access. Another of the great reasons to pay a visit to Little Switzerland is the abundance of local arts and crafts. There are several small galleries around town and several gift shops selling handmade gifts and artwork from the local community including jewelry, ornaments and other items. 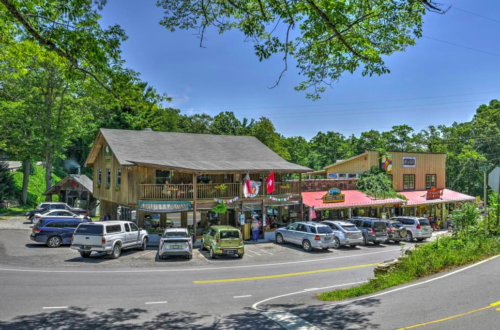 One of our favorite places to check out is Little Switzerland Books & Beans, a great little book shop close to La Petite Chalet lodging in Little Switzerland NC which features a coffee shop, art gallery and gift shop. The local area has a rich mining history and there are a few mines and mining museums that you can visit during your stay. Emerald Village is one of the most popular. Visitors can go underground into the real gemstone mine for a guided tour and even try their hand at mining for gemstones and panning for gold. The night time black light tours of the mine are especially fun! These are just some of the many great reasons why you should choose Little Switzerland NC for your next mountain vacation. There are many more, including plain old rest and relaxation in a quite spot away from the hustle and bustle of daily life.